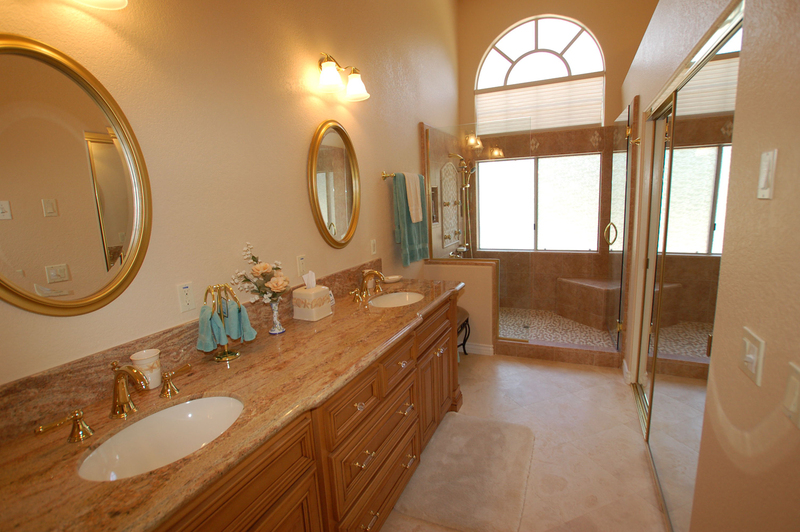 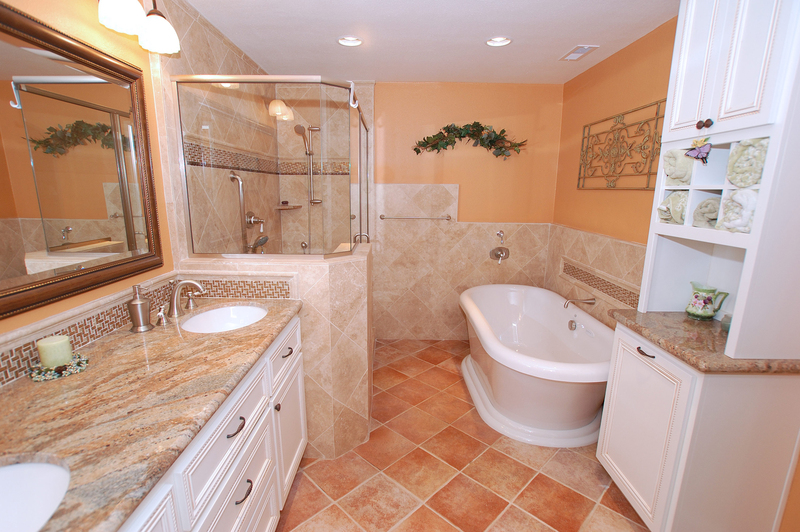 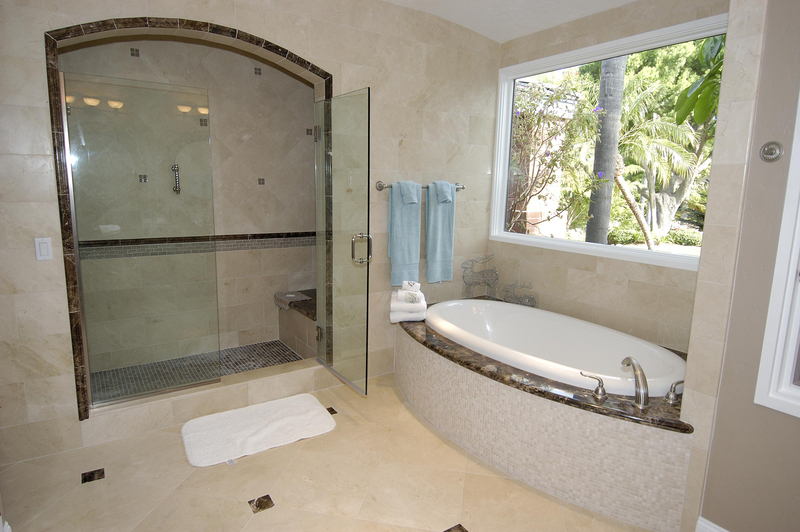 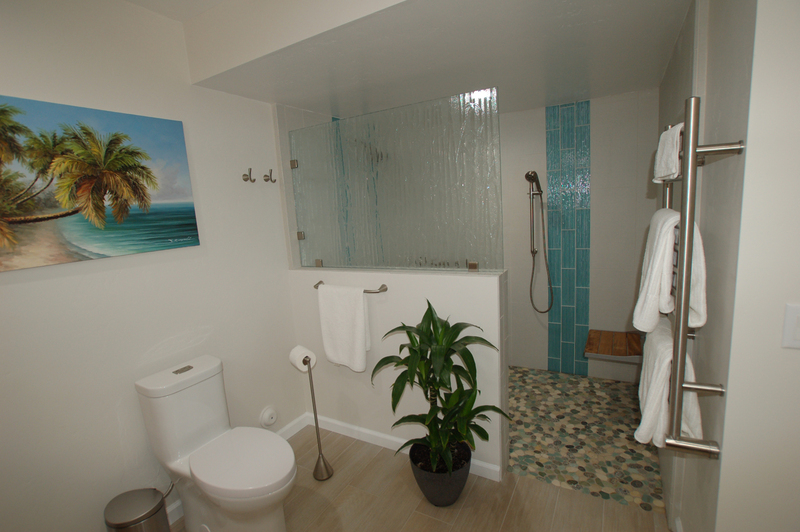 At Superior Kitchen & Bath, we believe that the two most important parts to a home are the kitchen and the bathrooms. 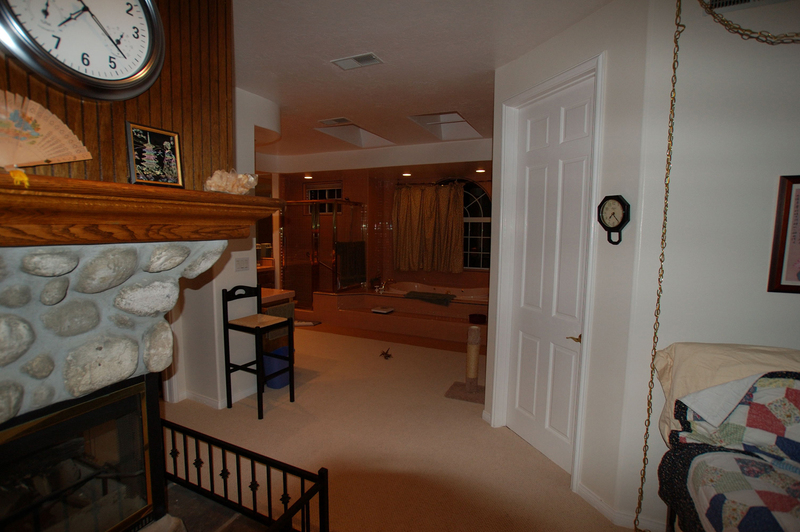 These rooms give the house its personality and character. 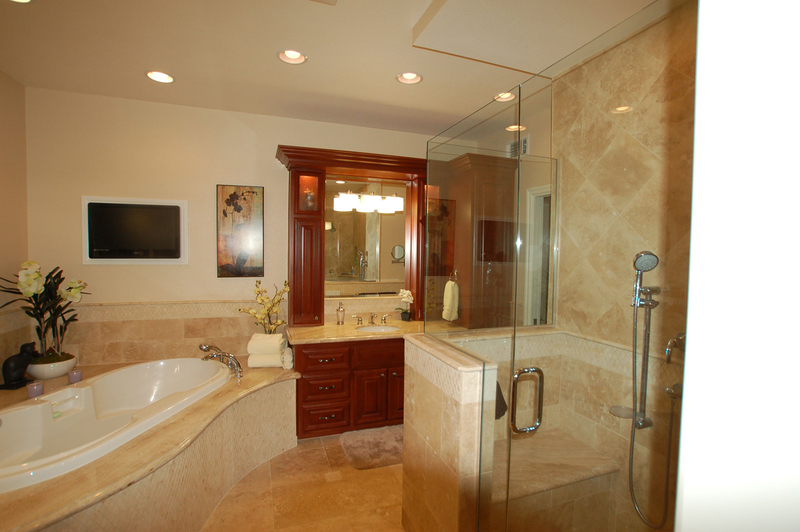 This is why we strive to deliver the highest quality craftsmanship and service on all of our kitchen and bath projects. 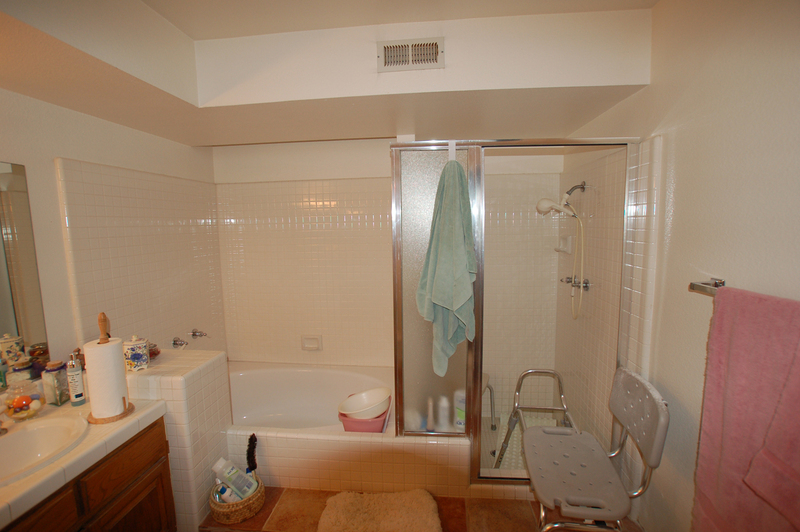 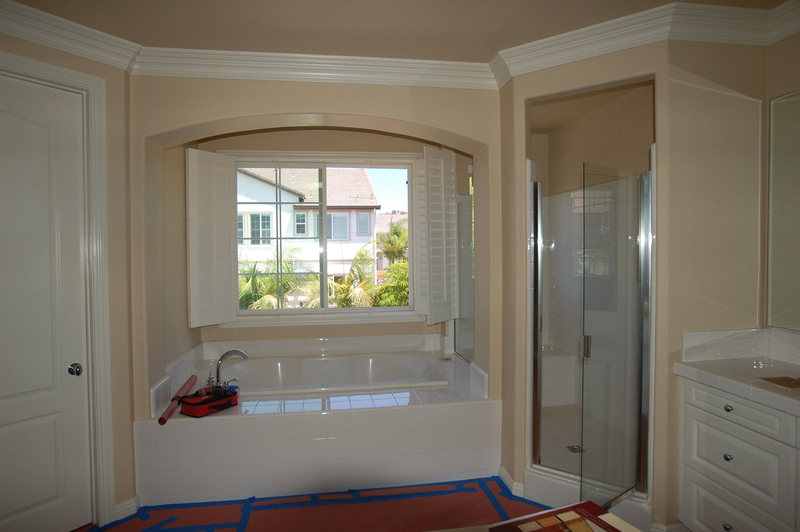 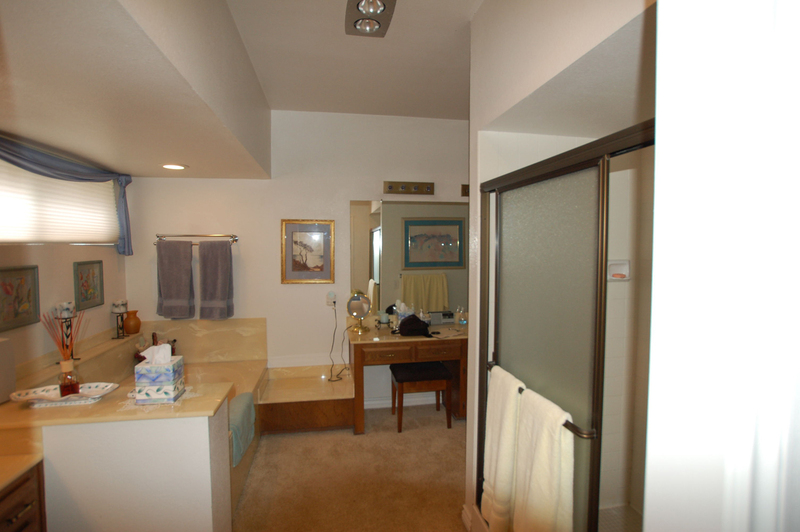 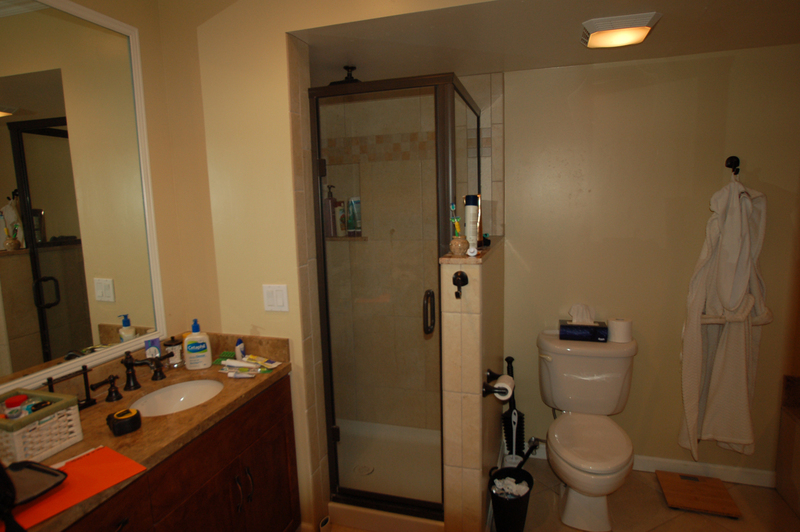 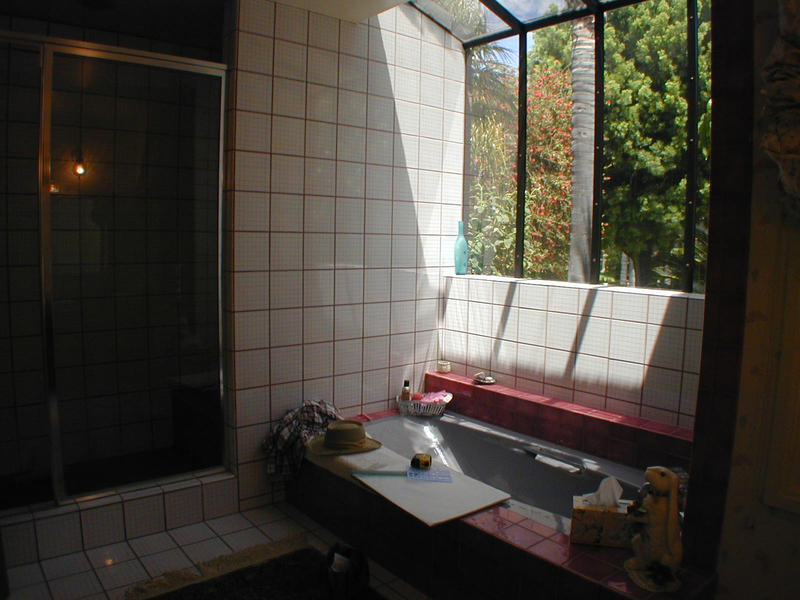 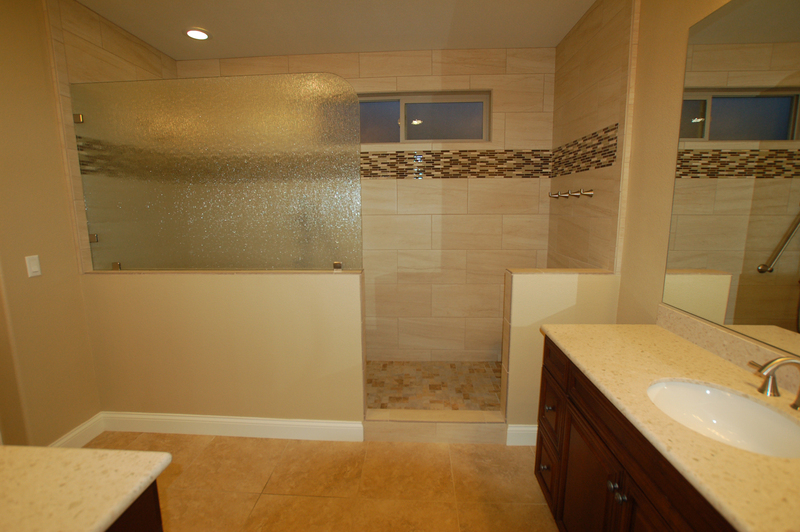 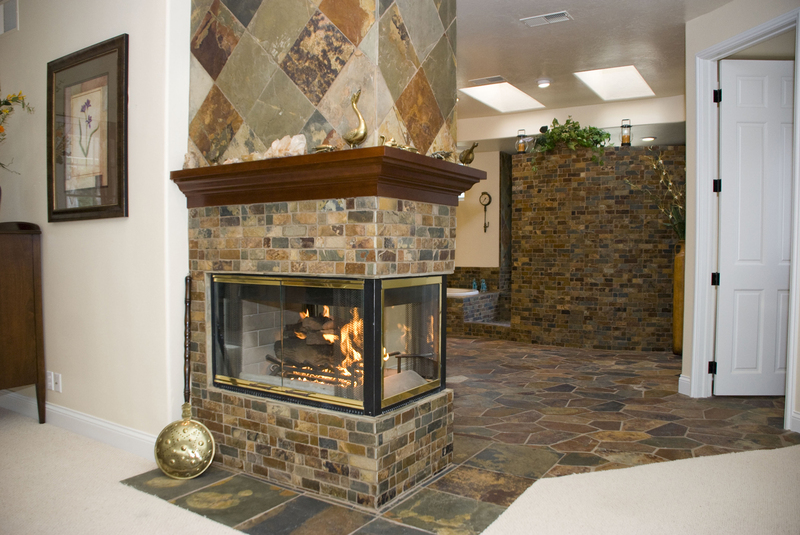 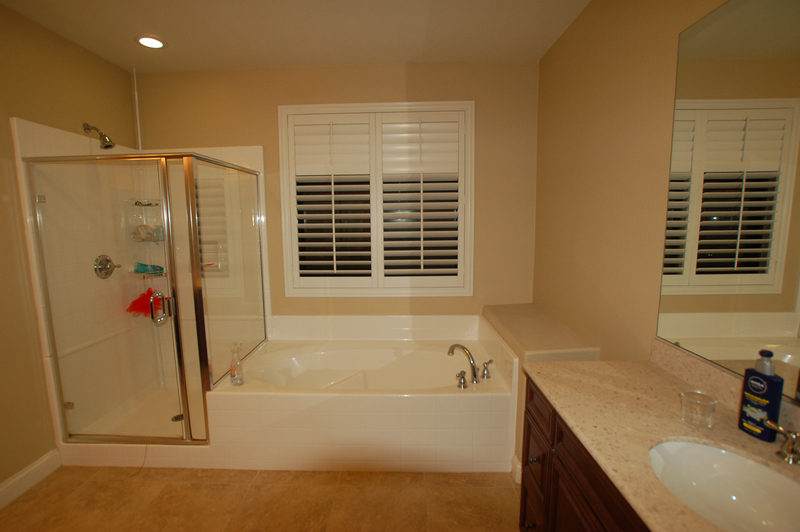 We are a full service remodeling company that will complete your project from the floor to the ceiling. 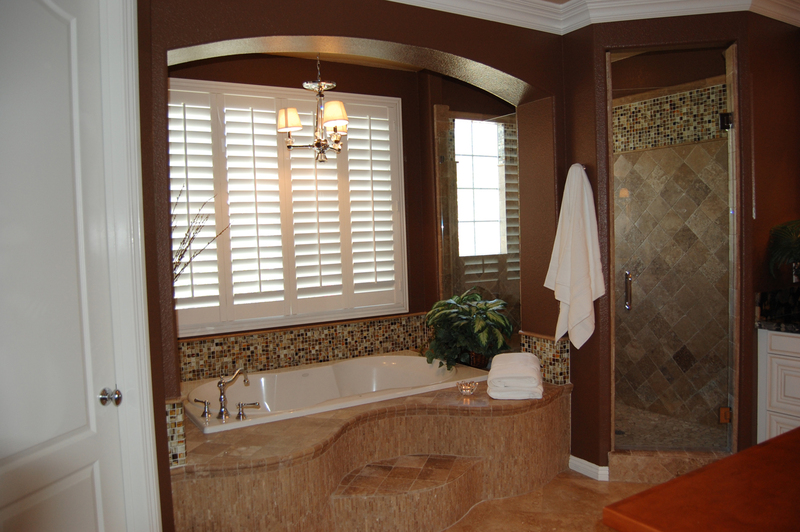 We pride ourselves on the ability to create a unique and creative design that our customers will enjoy for years to come. 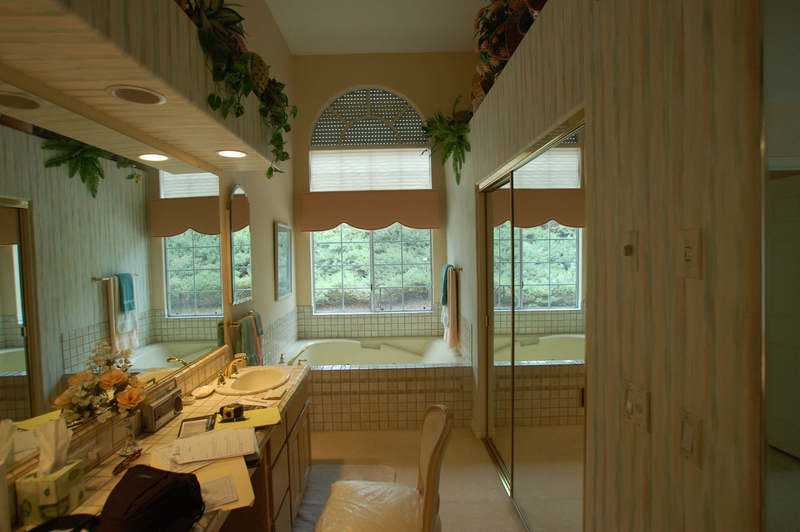 It is our goal to meet and exceed all expectations and create a remodeling experience that will keep our customers coming back for all their future needs.